The OTTv Kenya 2018 summit is scheduled for 5 September 2018 at Golden Tulip, Westlands, in Nairobi. This first edition is being organised by Dveo Media. 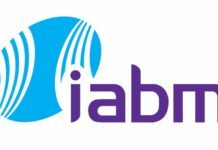 The focus of the conference is on growing the potential of streaming video and digital video platforms in the TV ecosystem in Africa. It will explore the new opportunities for broadcasters, content producers, distributors and telecom operators. The key topics that will be highlighted during the event include: The Future of Satellite with Internet TV, The Multiple Opportunities of the Video Streaming Market in Africa, Pay TV Operator’s Innovation Strategy to Cope with Video Streaming Growth, Content Strategies and Rights Management Challenges, FTA & Optimisation of Digitisation Opportunities, The Impulse of Mobile Penetration in the Growth of Digital Video Consumption, Content Delivery Challenges, and Digital Video Opportunities to Fight Piracy. 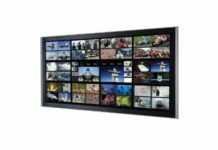 Over twenty key executives of the TV ecosystem in Kenya and Africa are expected to participate as panellists, to highlight on the changing trends in TV and video content consumption on multi-platforms, and discuss on how it will impact on the operators’ strategies to enhance this experience. 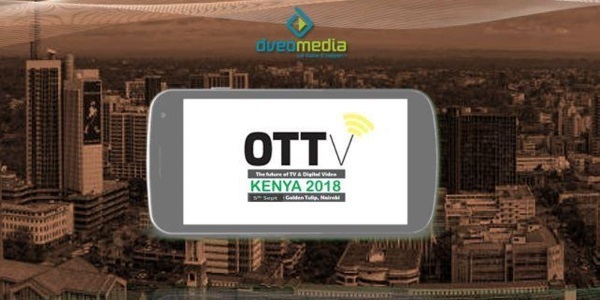 OTTv Kenya 2018 expects to welcome about 120 TV/video industry executives, these include broadcasters, OTT/Video streaming players, telco’s with TV business ambition, content producers, satellite & OTT technology suppliers and solution providers.